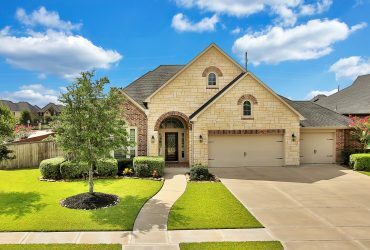 Don’t miss out on this Gorgeous property located at 9211 Kerry Glen Circle, Houston, TX 77078! 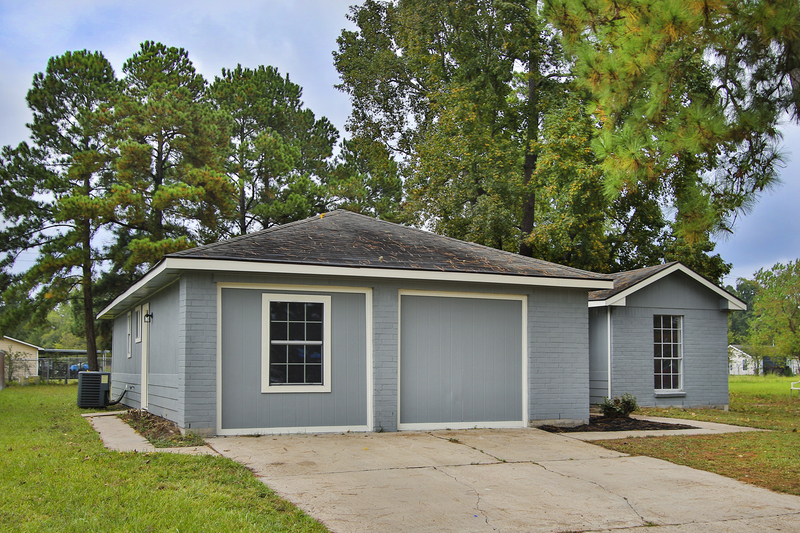 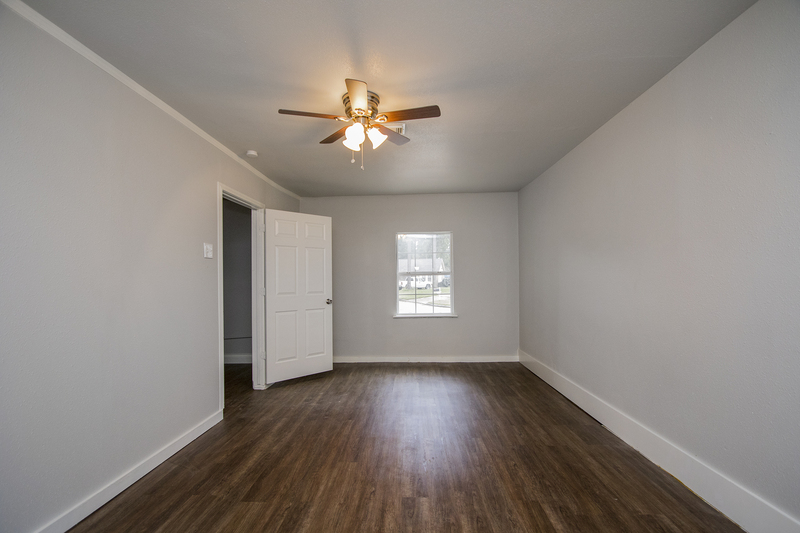 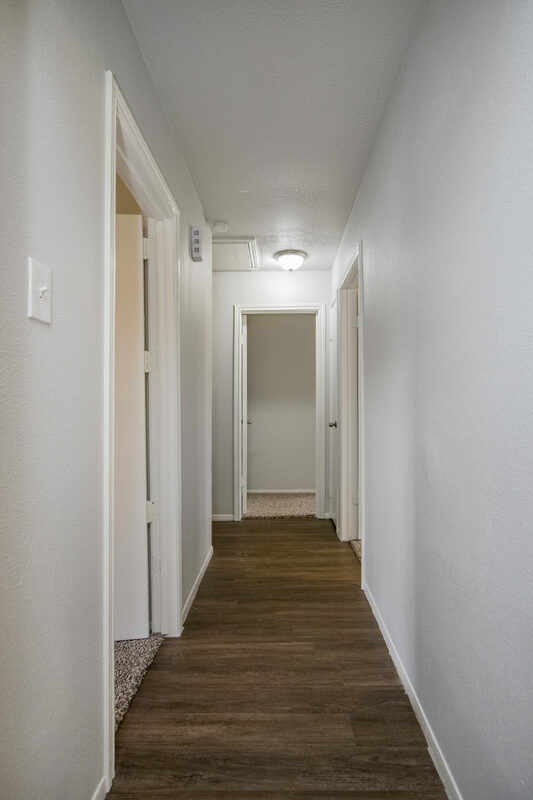 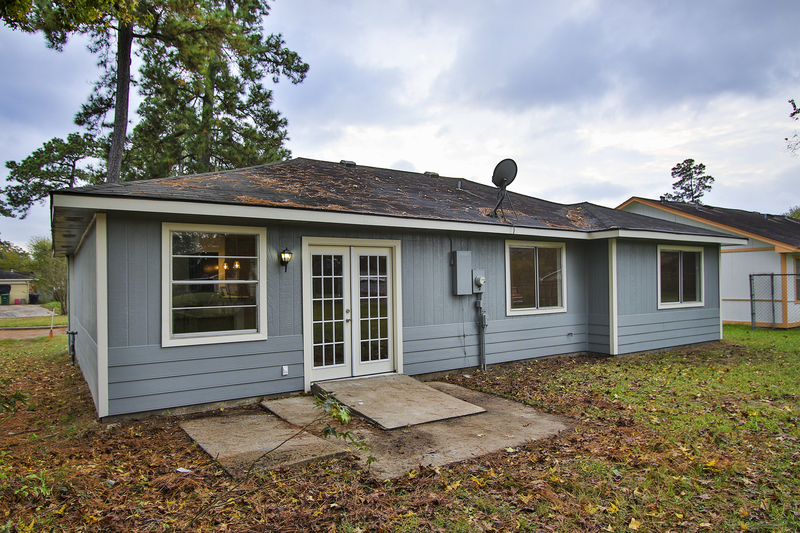 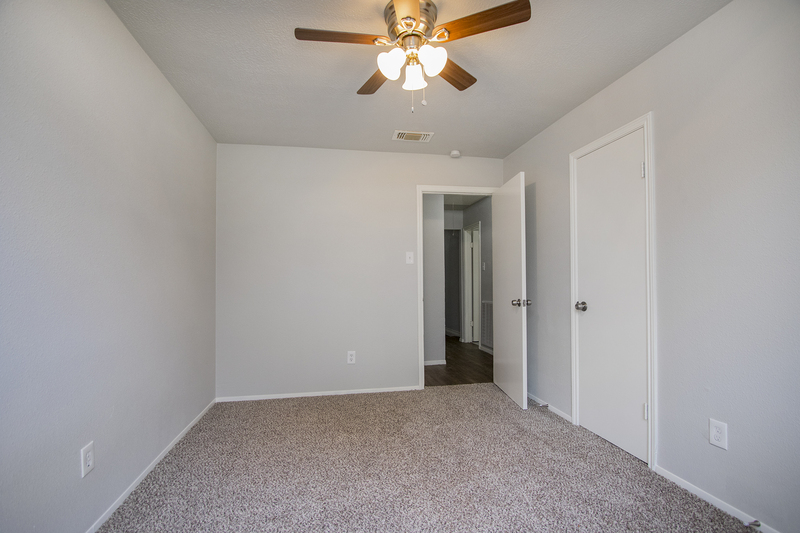 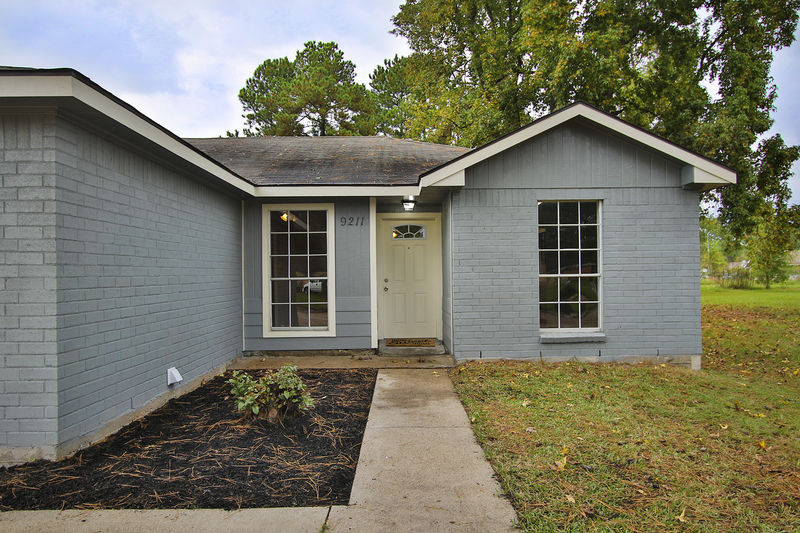 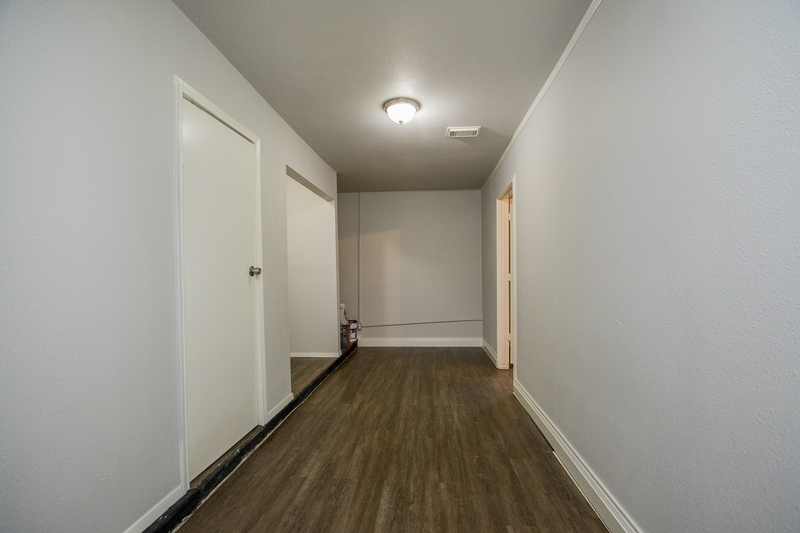 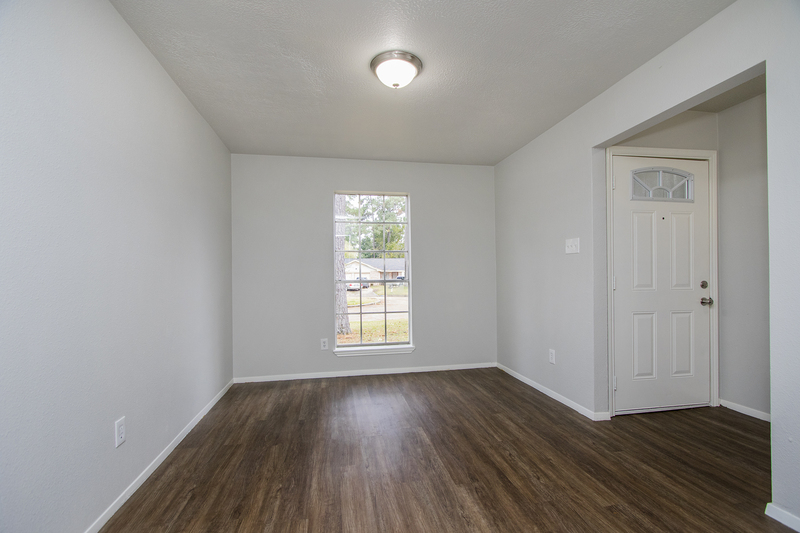 Completely Renovated with New paint, New Tile Flooring with New Carpet in the Bedrooms, New Bathrooms, and an All New Updated Modern Kitchen! 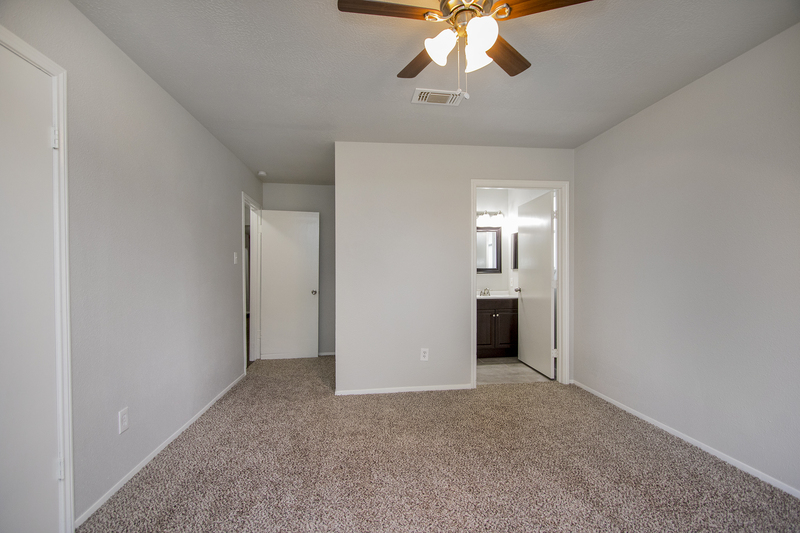 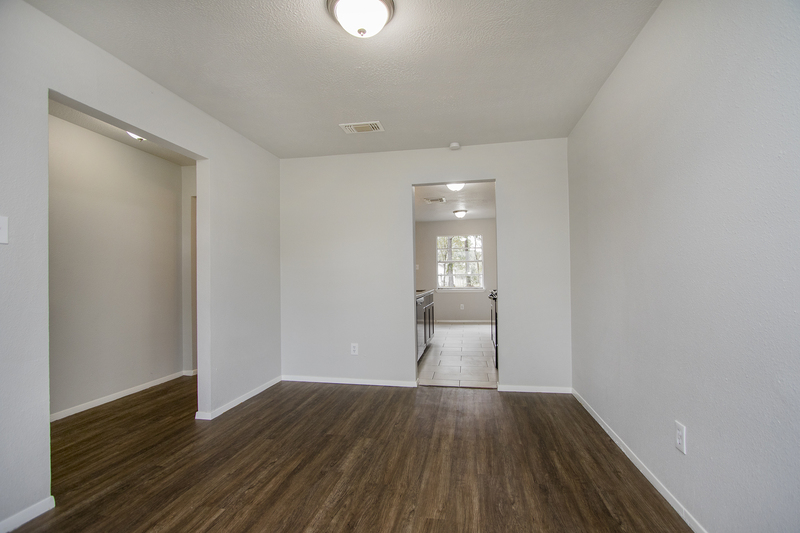 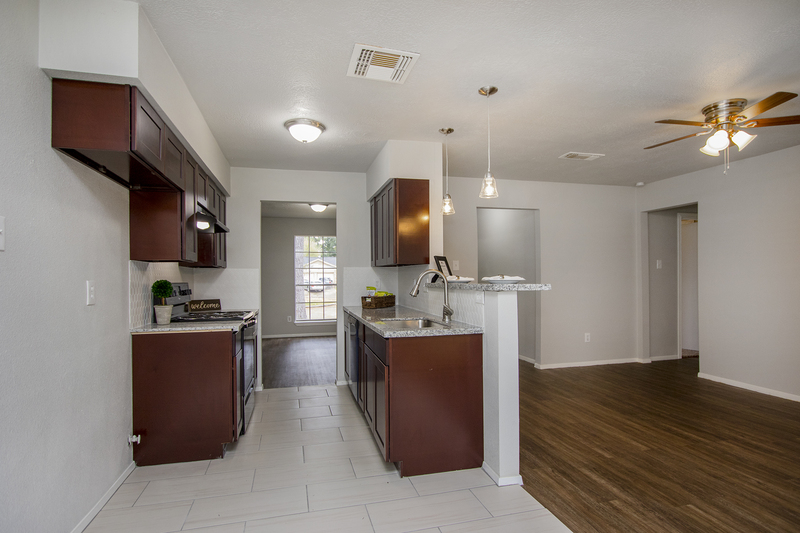 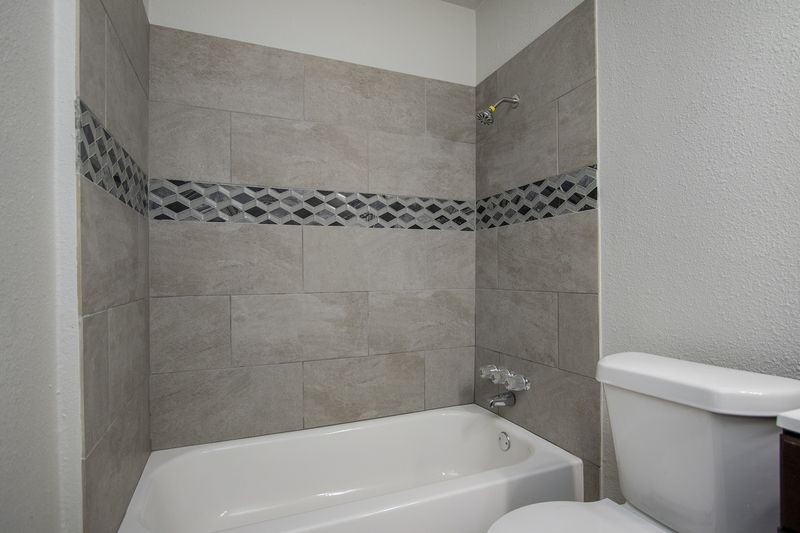 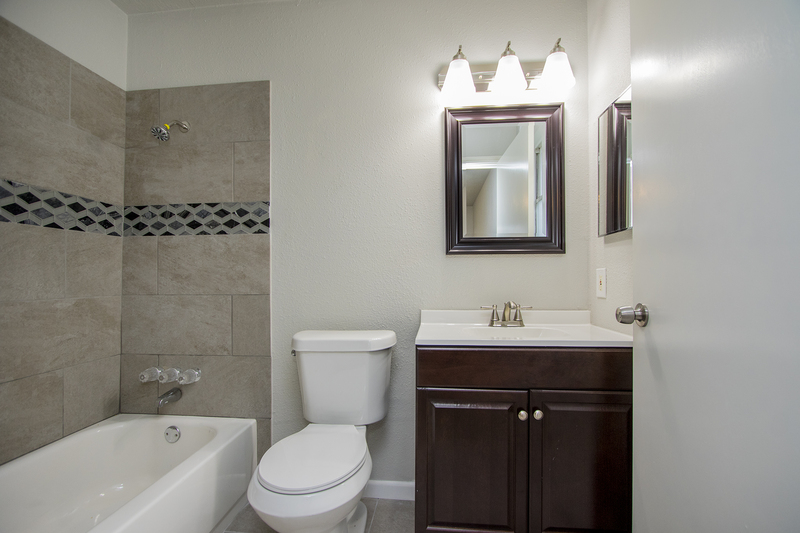 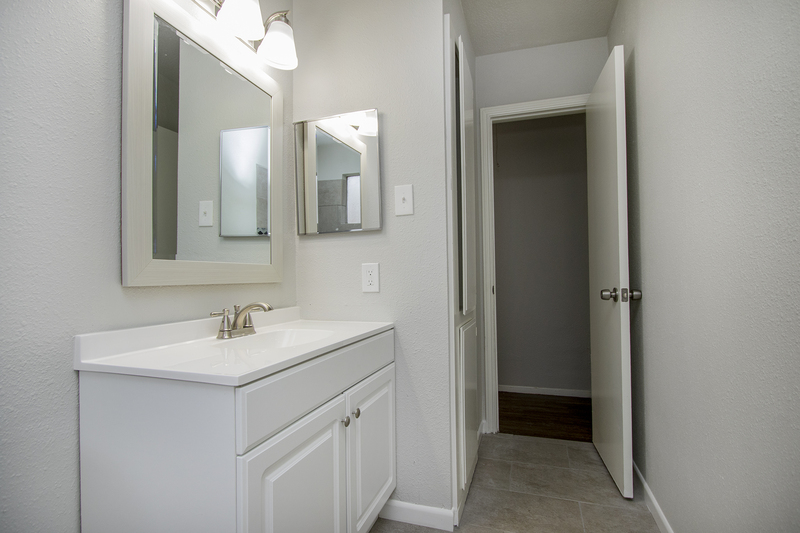 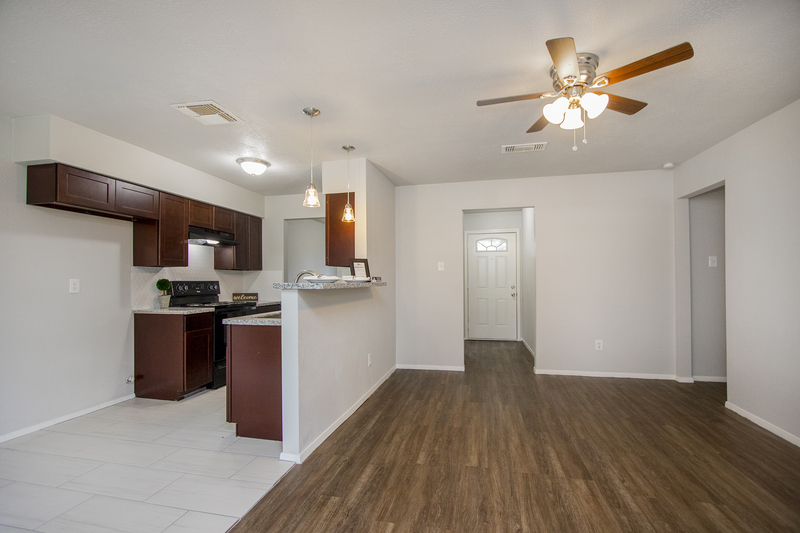 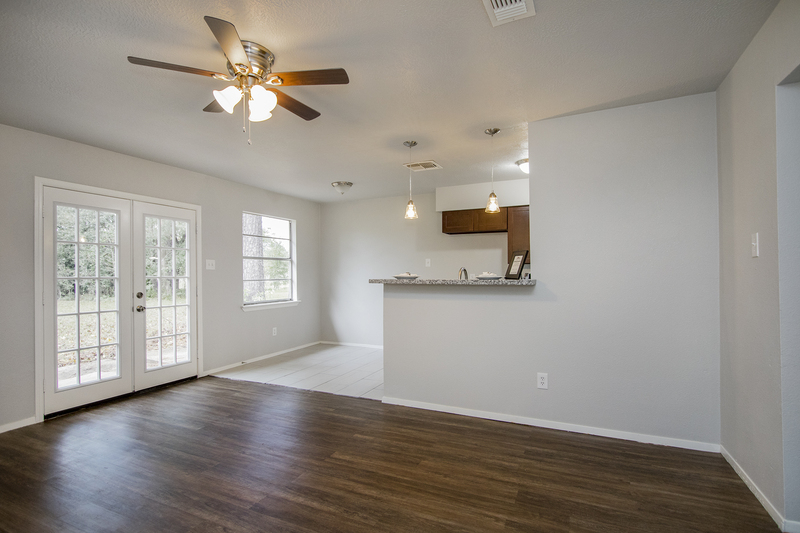 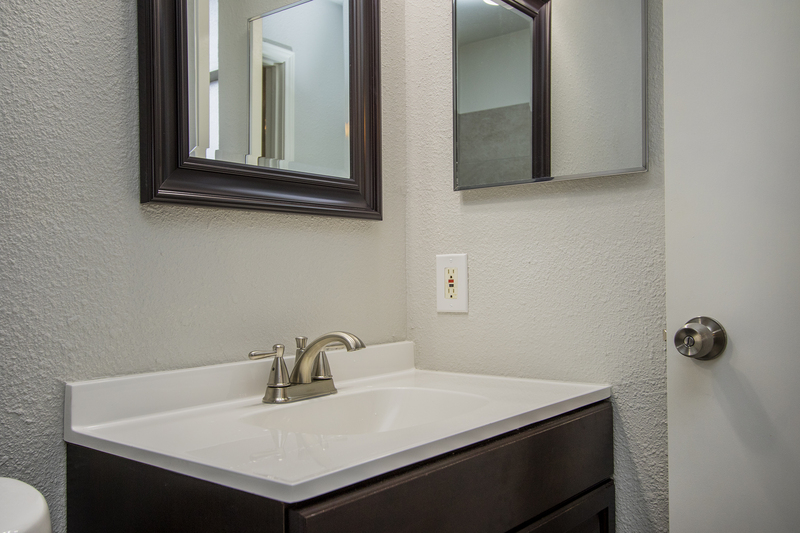 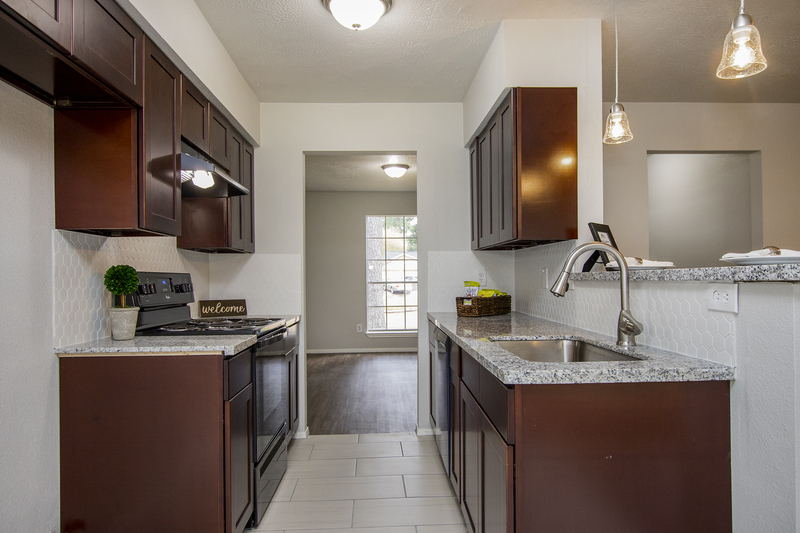 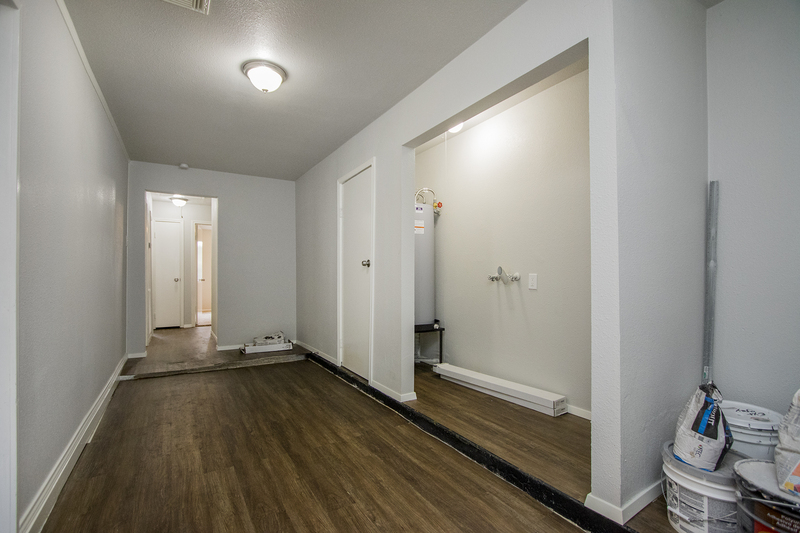 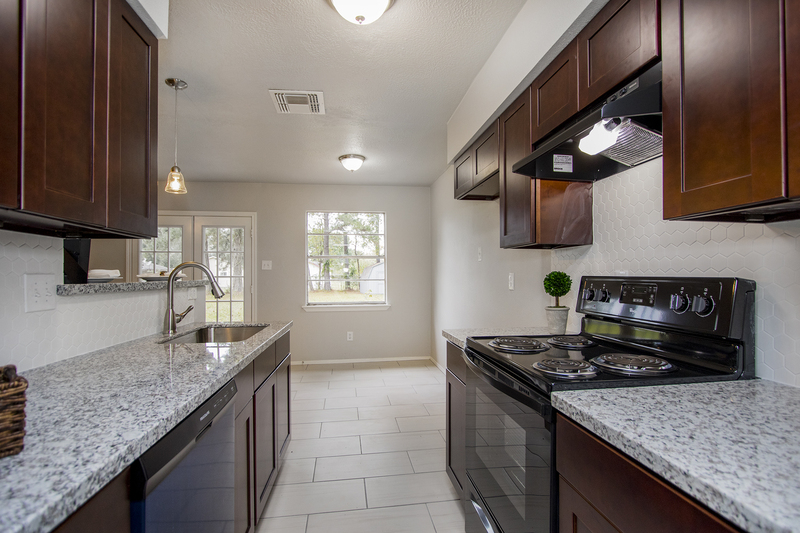 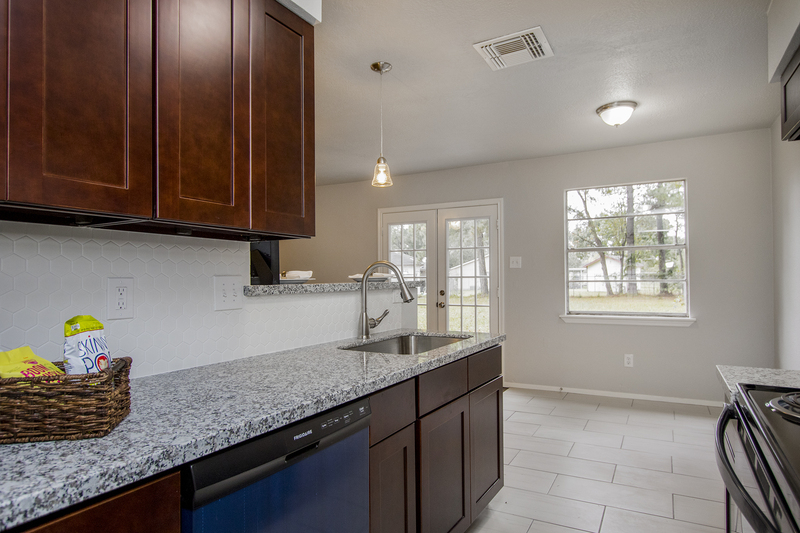 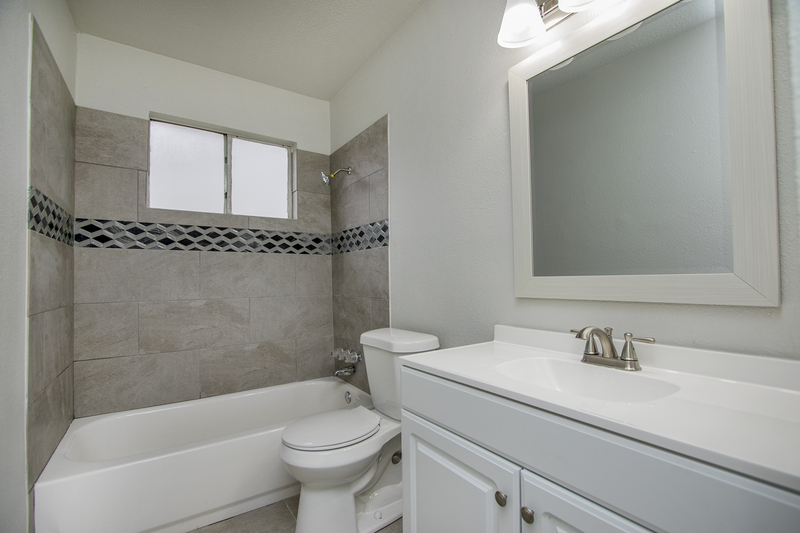 The kitchen boasts All NEW Black Appliances, Granite Countertops, and New Tile throughout. 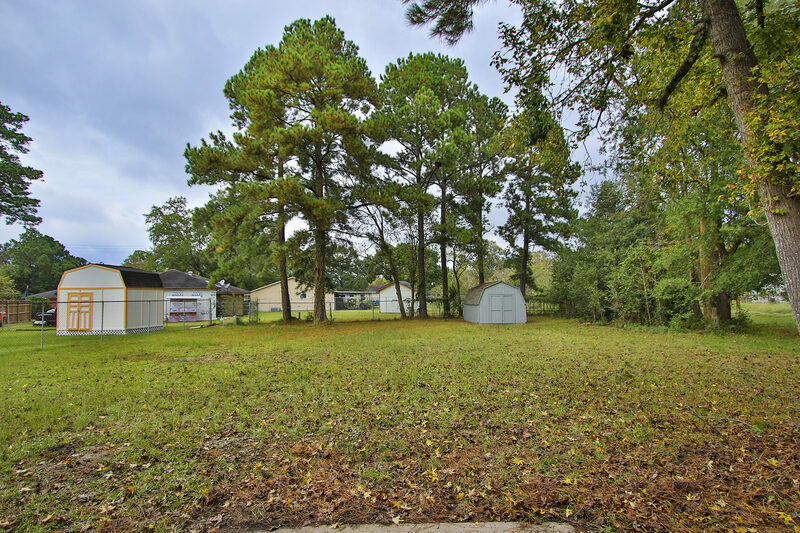 This home can be found on a secluded cul-de-sac with an oversized lot that features a Huge backyard and Tons of Space on this 11,000 SQ FT LOT! 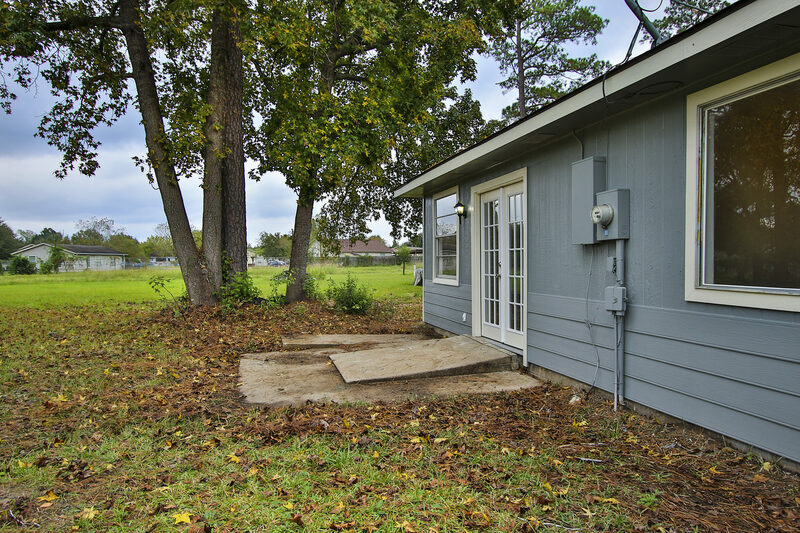 French doors open to your backyard for your outdoor entertaining needs that allows for privacy. 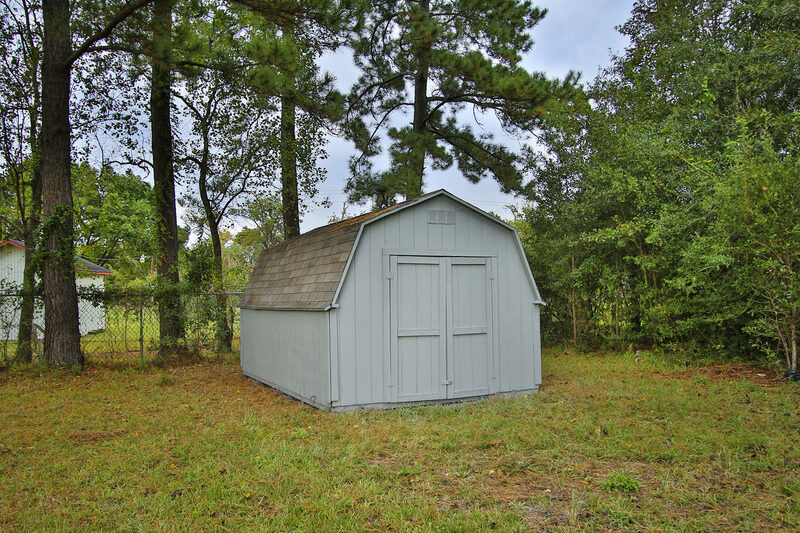 You will also find a shed for any of your storage needs. 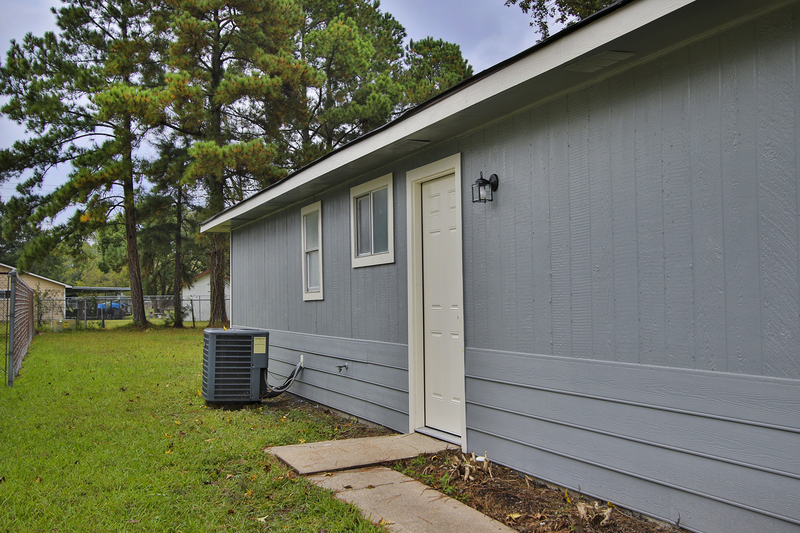 Amazing new paint and landscaping will wow for any occasion! 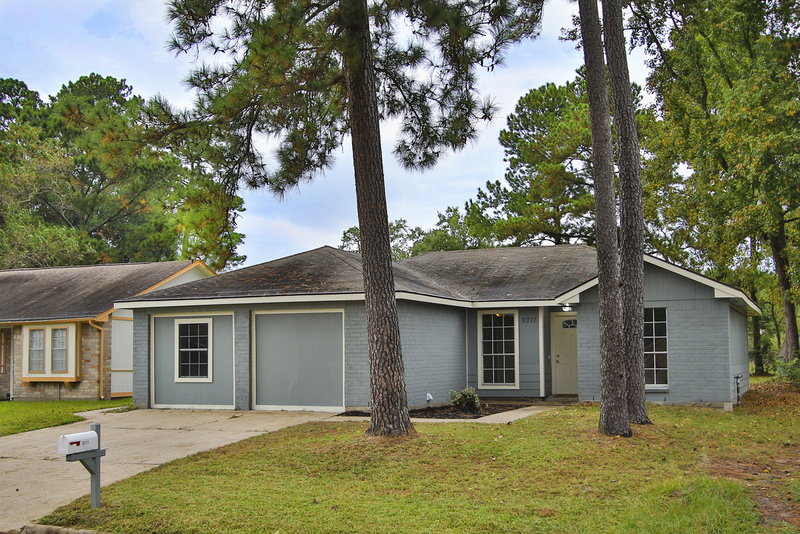 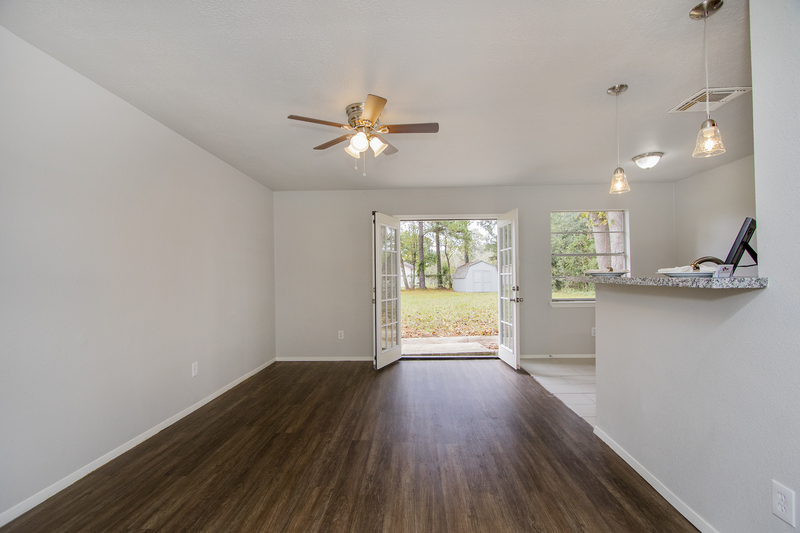 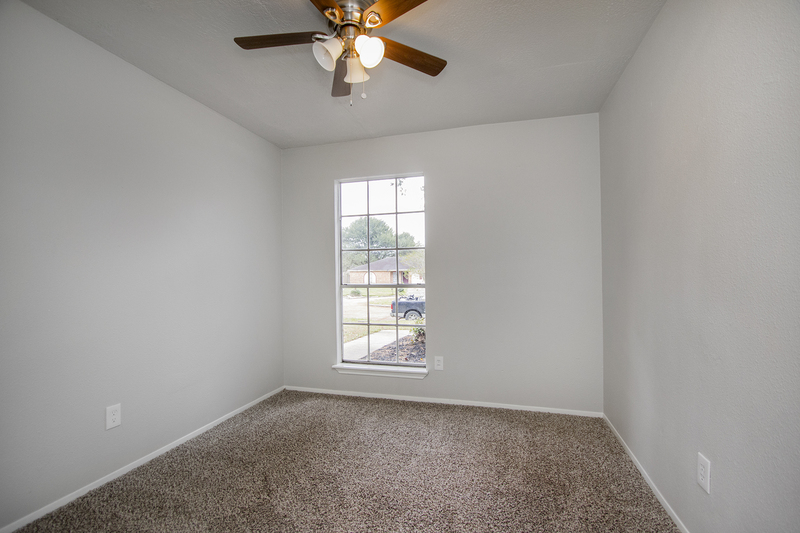 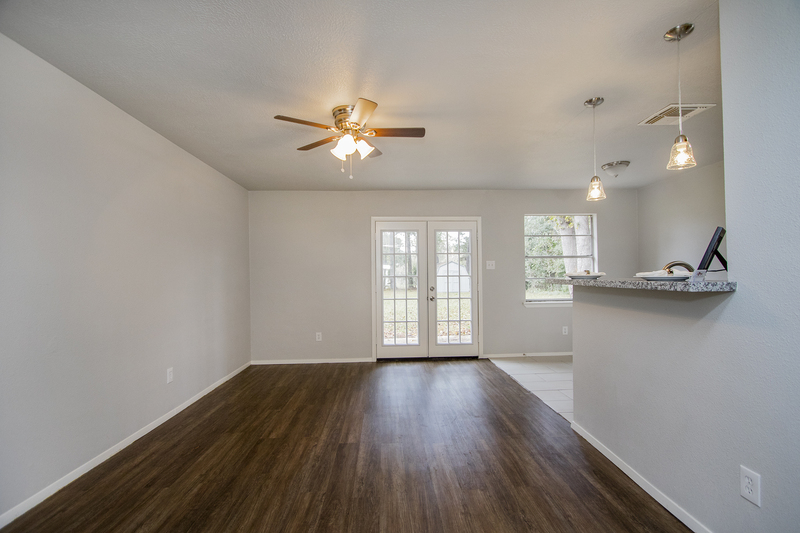 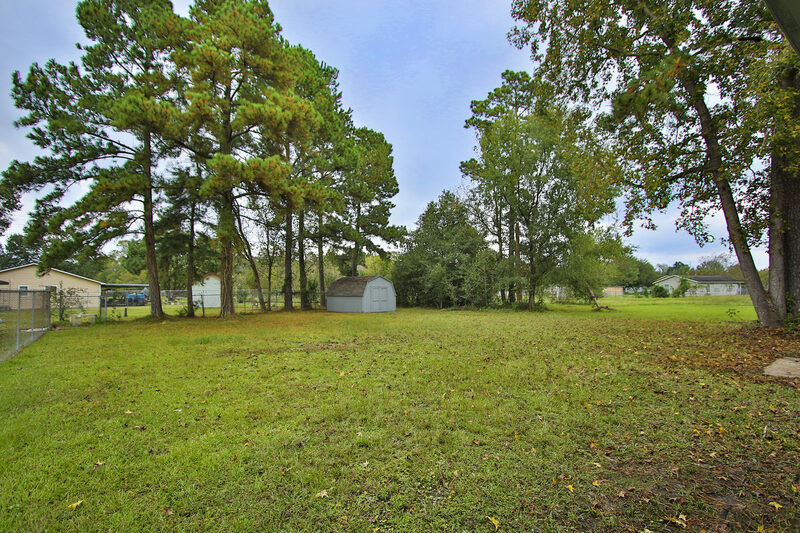 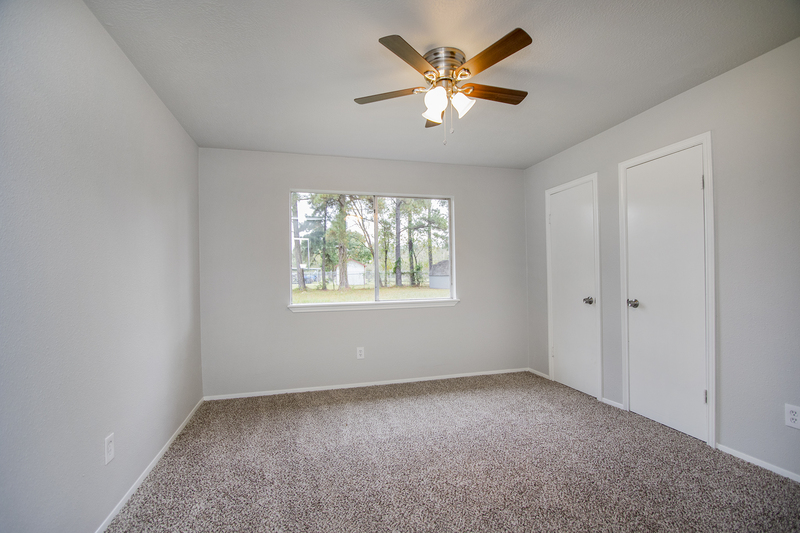 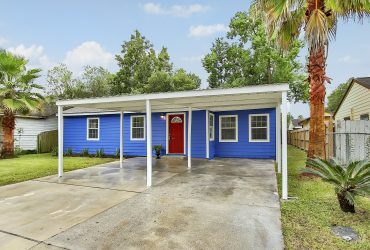 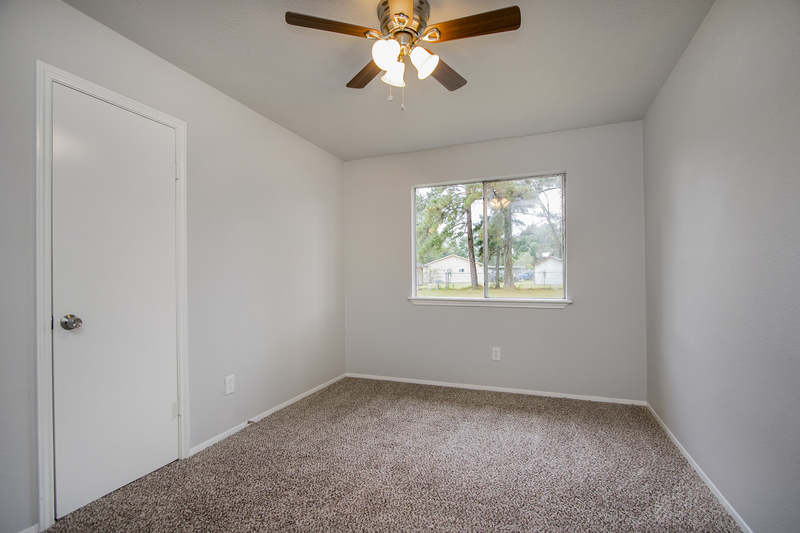 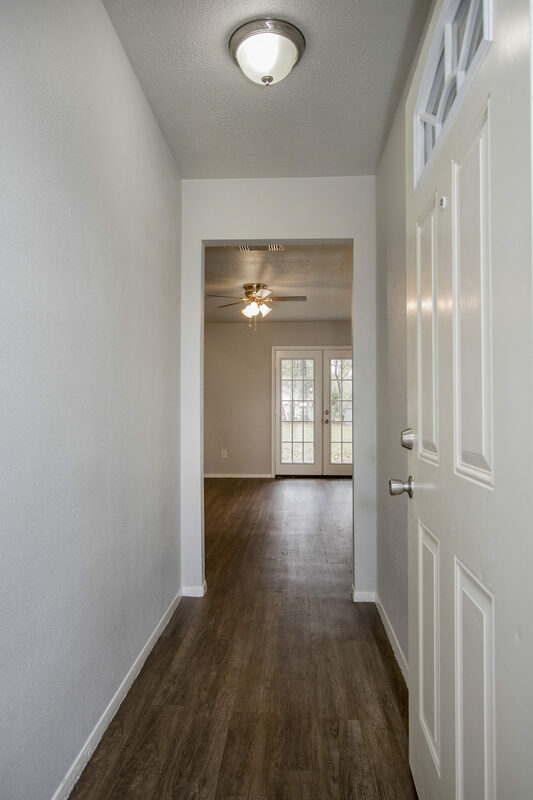 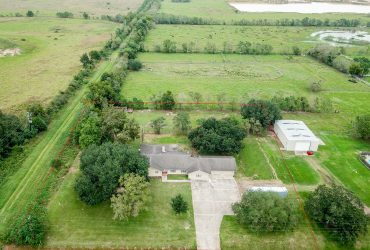 This house is zoned to Houston ISD schools for your needs. 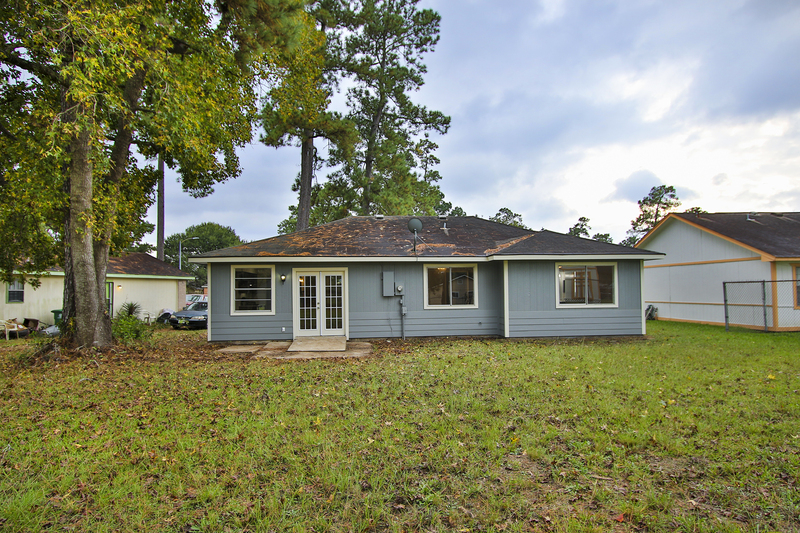 Call Einarsson Properties today for your PRIVATE showing! 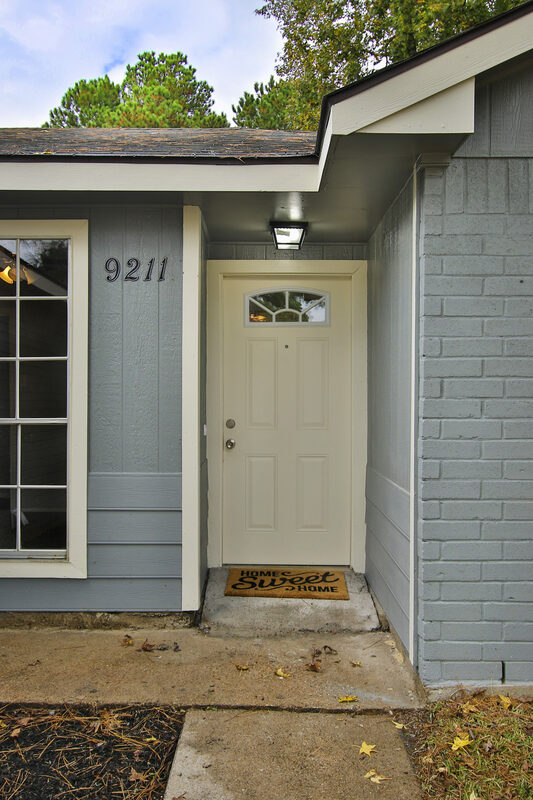 I'd like to know more about 9211 Kerry Glen Circle.